Bump is the outsider-soul-ers’ attempt at vertiginous, minimalist, unsettling orchestrated folktronica. “Chemistry” echoes strains of an Erasure-esque pocket, with a penchant for Wagnerian bleep arrangement and chorused vocal vibe, while the harder-edged “Luckiest People” phones it in, reminiscent of Yo La Tengo on blotter acid. 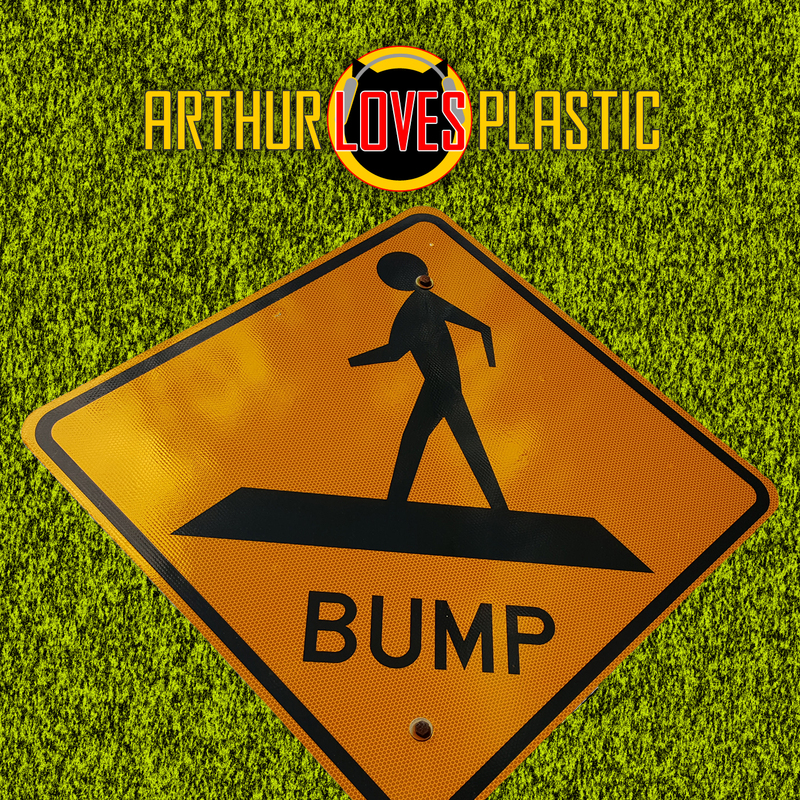 However, Arthur Loves Plastic returns to form with “Do Your Job”. But such lack of design has its own charm. The result? effervescent, DIY, twee slow-gaze.